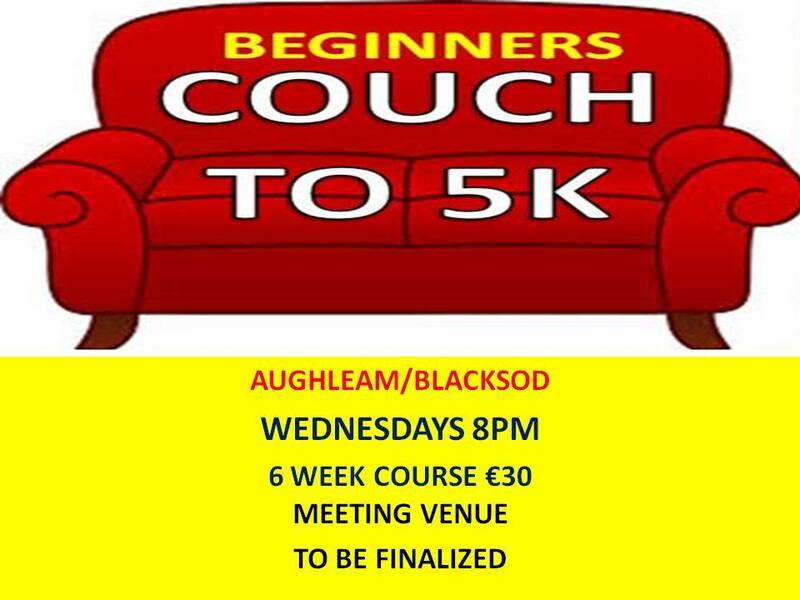 AUGHLEAM/BLACKSOD 6 WEEK COURSE €30 STARTING 20th JUNE 8PM, MEETING VENUE TO BE ARRANGED. SUPER INTEREST ALREADY AND NAMES IN. This entry was posted in Community, Events, Training / Classes by Bainisteoir CFID. Bookmark the permalink.